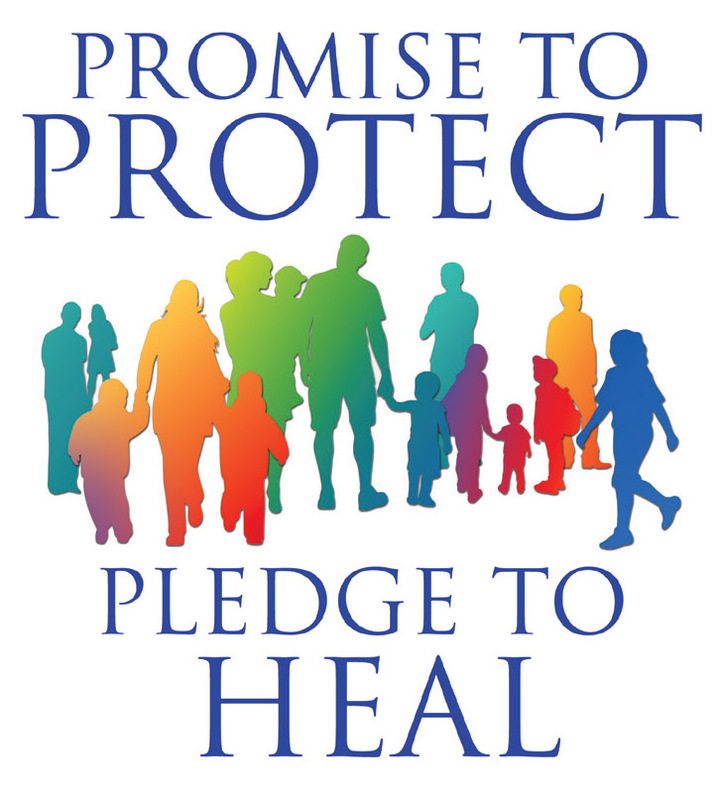 The Charter for the Protection of Children and Young People is a comprehensive set of procedures established by the USCCB in June 2002, and last revised in 2018, for addressing allegations of sexual abuse of minors by Catholic clergy. the Charter also includes guidelines for reconciliation, healing, accountability, and prevention of future acts of abuse. In accord with the USCCB's Charter all priests and deacons, diocesan staff, parish and Catholic school employees, as well as volunteers having regular or unsupervised interaction with minors (Charter: “with duties including contact with minors”) within parishes and Catholic schools, are mandated to meet safe environment requirements. All new employees, as well as all new volunteers having regular or unsupervised interaction with minors (Charter: “with duties including contact with minors”) are expected to register in the diocesan database by clicking on the dark red button in the upper left margin. For further information about the requirements, please contact your local parish or Catholic school office or other information available on these Safe Environment Web pages.